Doing the right thing isn’t always easy, particularly in Marketing. That’s because modern Marketing isn’t easy anymore. Today’s marketer must be part mathematician, part magician, and seemingly omniscient. Fortunately, there’s an app for that. Never use ten words, when you can say it in five. Never use a ten-buck word, when a five-buck word will do. These are old phrases that I remember from my days working as a journalist. The idea was not to dazzle people with your thesaurus, but to communicate and report your story. Save the flowery language, they used to say, for your novel. I was an early adopter of Twitter, and yet, I’d failed to build a strong following. This was my fault, of course, since I was aware of the growing importance of the Twitter channel for social network engagement. In fact, some of the people I’d helped to get started in Twitter were already miles ahead of me in building a strong following. So, yeah, I was starting to feel like I needed to catch up. Fast. I’d read a few interesting blog posts about purchasing Twitter followers, but I dismissed the concept. I mean, how good could these followers be, if they were willing to be bought and sold? Today’s tip is about knowing your site statistics. But don’t panic, you don’t need to be good with numbers to understand this blog post. Many people blog for professional reasons. Maybe they want to be considered a thought leader in their field. This kind of self-marketing, personal branding effort is sometimes referred to as Brand You. 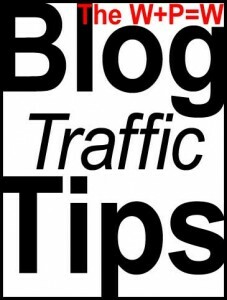 If you’re blogging to build a base for Brand You, then you’re going to want to drive enough traffic to make it worth your time and energy. And how can you tell this? Site stats, of course. Most blog platforms (I use WordPress) come with some sort of free analytics package that allows you to get basic information on visitors to your blog. 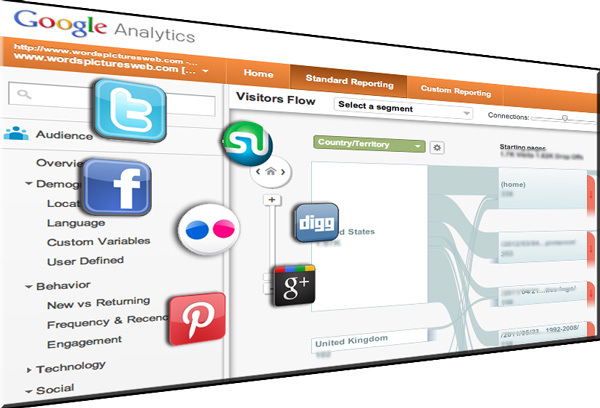 Click a few buttons, and software will immediately start to track what people are doing on your blog. Neat and easy. How are people getting to your blog? Is it search engine traffic? Other blogs? If you are posting your blog and then tweeting it on Twitter, are people clicking that link? 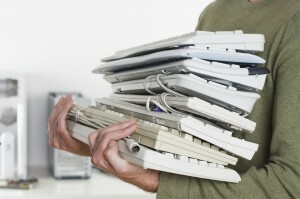 What words are people typing into Google and Yahoo to get to your blog? What day of the week are they visiting your blog? Time of day? All of this is accessible in your stats. And — trust me here — it’s not that hard to understand. If you really start to get into it, you can use a free software package for even more information. 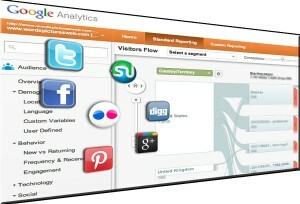 I recommend Google’s free Google Analytics software. It’s a bit more challenging to install, but the amount of information you can get is amazing. Spend a little time looking at your stats. You’d be amazed at what you can learn about your readership and the basic usability of your website and/or blog. Keyword analysis may help you figure out better ways to search engine optimize your site. Serious websites need professional analysts to understand site statistics. At work, we study the site stats to better understand what content, tools, and resources people use on our websites. This helps us build out future content and plan other digital media initiatives. You may never want to get to that level of analysis, of course. But just having a basic grasp of your site stats will help you create a better blog experience for your readers. Now get started. Your stats are waiting for you.